Riding a bmx bike is a great way for kids to get exercise while enjoying the fun time. 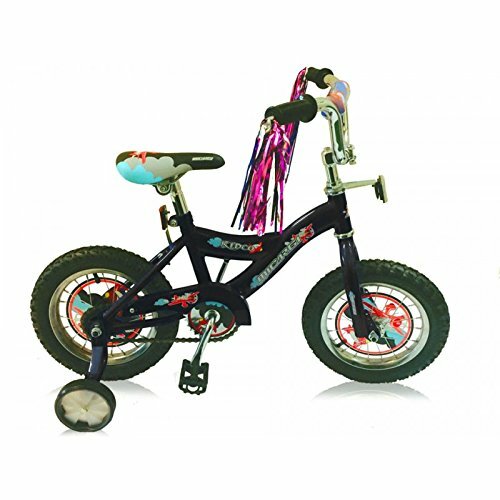 The Boys will enjoy this Micargi Kidco 12" Boys' BMX Bike in Black. At J Bikes, we're constantly updating our products with new pictures and specifications. Due to the Manufacturer's unscheduled changes, please be advised that certain features, parts, and decals are subject to change without notice.